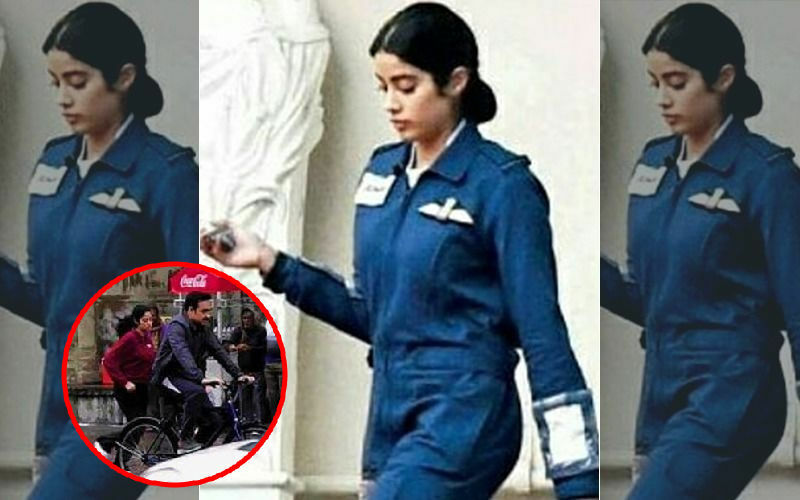 Janhvi Kapoor has often been trolled for wearing the same outfit. 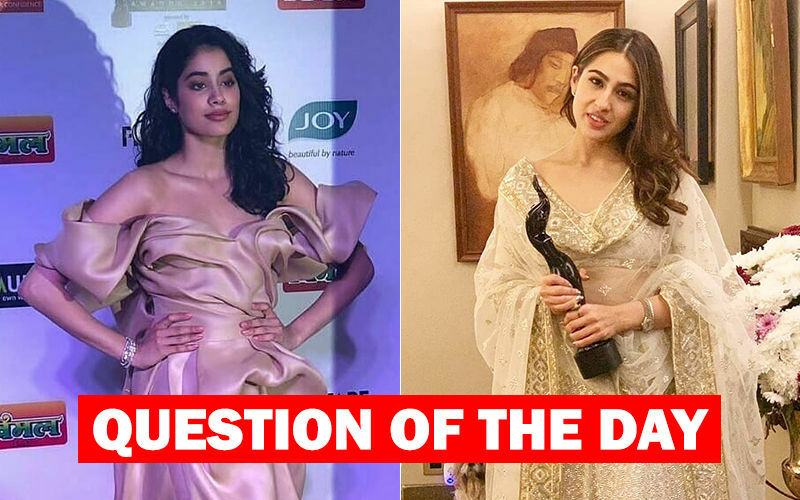 And let us tell us that the actress has no qualms in repeating her clothes. 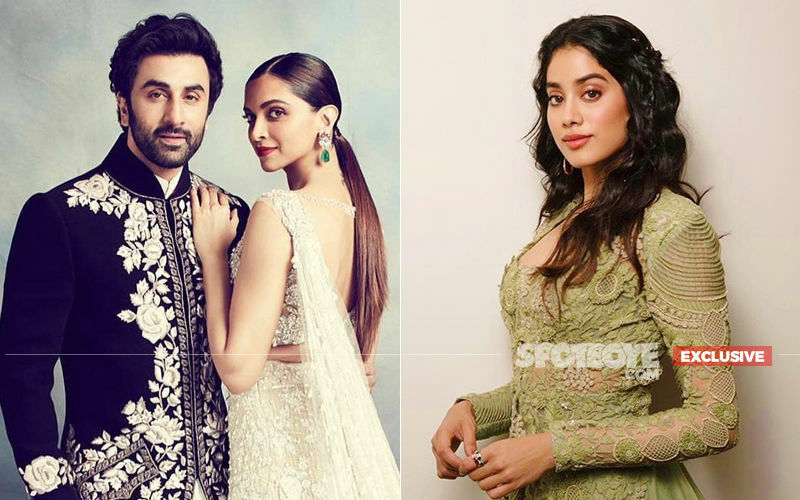 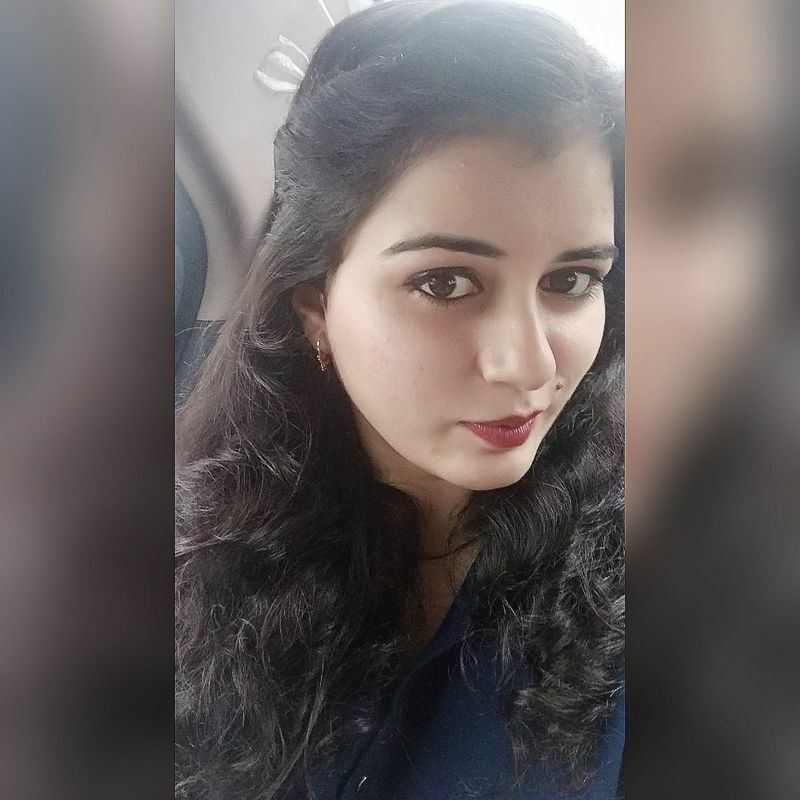 Recently, the Dhadak actress appeared on the chat show Feet Up With Stars season 2 hosted by Anaita Shroff Adajania, where she hit back at trolls who slammed her for the same. 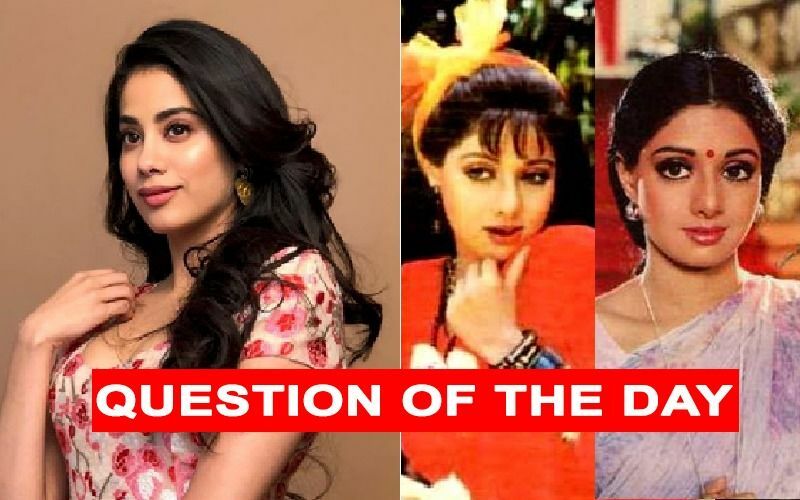 She further added, "He probably thinks I am a creep, but yes I feel he is a legendary actor and there is no one like Pankaj sir. 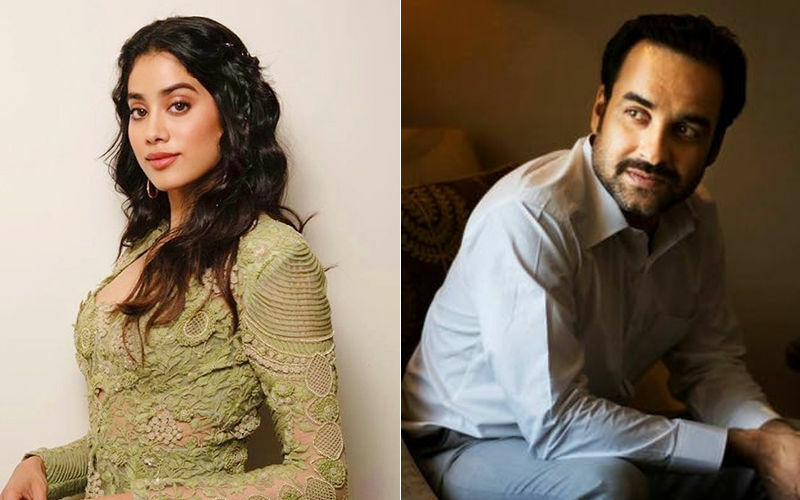 I couldn't hold back and immediately expressed my fondness for him.” On the work front, Pankaj Tripathi and Janhvi are shooting for Kargil Girl, a biopic on the life of IAF combat pilot, Gunjan Saxena.